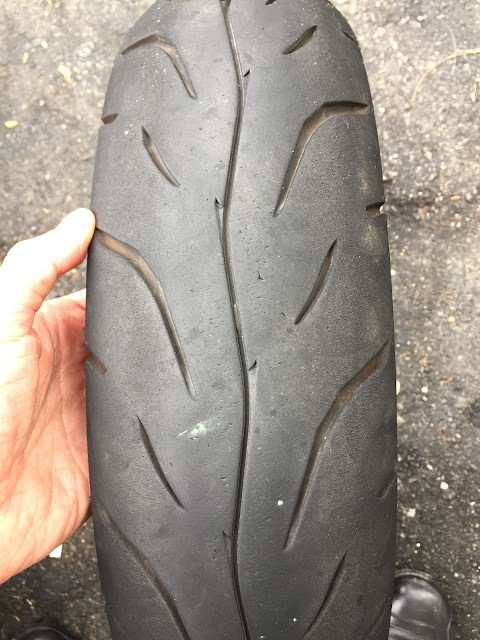 Two years ago, I did a review on a pair of Pirelli Angel CiTy that was fixed to my 13 years old underbone motorbike. 2-years on, I have no complains of the rubber's performance in both wet and dry. Every corner and every braking I did on my daily commute is with full confidence that my wheels will stay on the road. 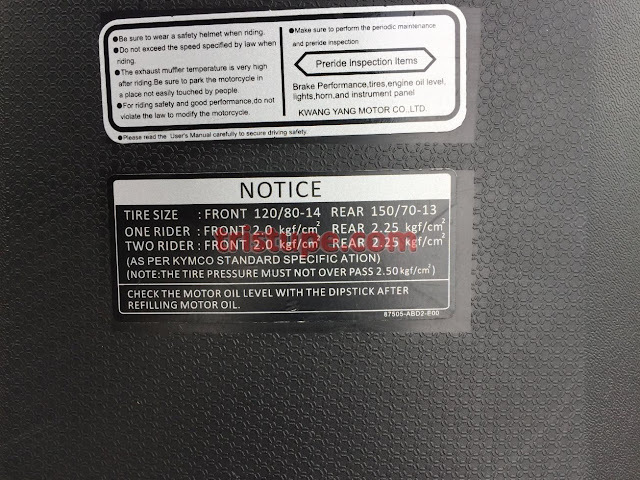 As a conclusion to the "long term review" of this tire, it has clocked close to 4000km over the past 2-years. Low mileage considering I only use it for commuting - and still looked new. No compromise on the grip - wet or dry! 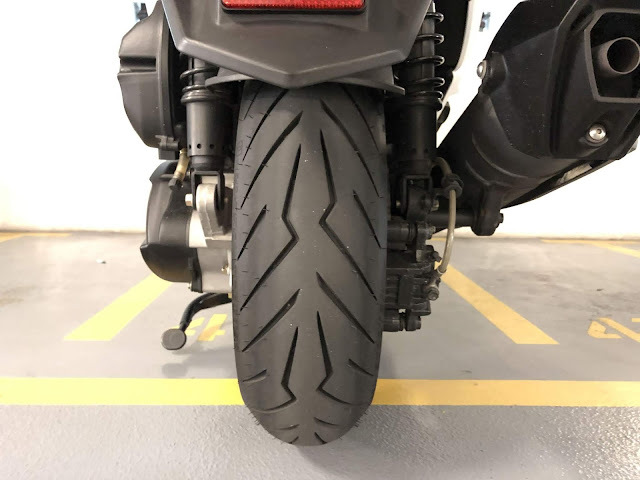 Also, my first bike, the Keeway TX200 came with Pirelli Angel Demon as standard. I know how the bike handles with the rubber, and two experiences tells me, Pirelli makes good tires for bikes too! 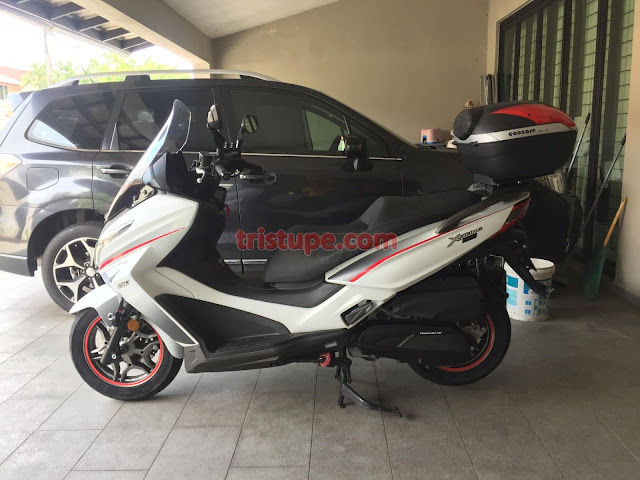 Fast forward 2-years later, I made a decision to purchase a second hand scooter - A Modenas Elegan 250i, which was a direct rebadge from Kymco X-Town 300i. 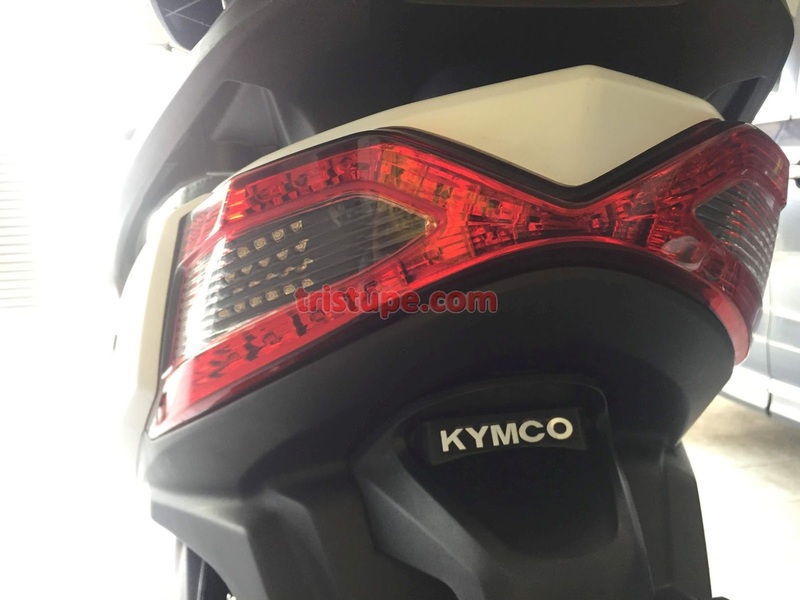 The 250cc variant is only available in Malaysia. I will find time to do a review of this scooter. I had a hard time trying to find real user feedback of this scooter, as most were written by media and sound too good, driving the marketing pitch. Hands up if you agree real user review trumps any other social media influencers or media write up! The Scooter has two different sized tires/rim. 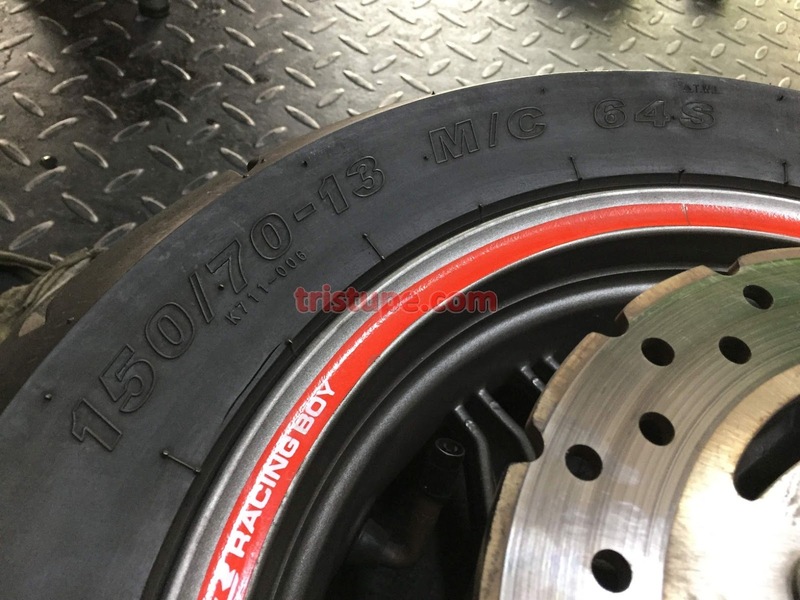 The front tire is a 120/80-14, and the back is 150/70-13. This meant the front tire is 96mm in height, and the rear is 105mm in height. A larger wheel provides better control over potholes or uneven road, and smaller wheels has lower rolling resistance (or inertia). 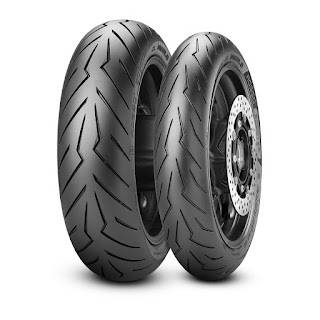 The new bike came with Kenda K711 (and front is known as K711F) rubber. 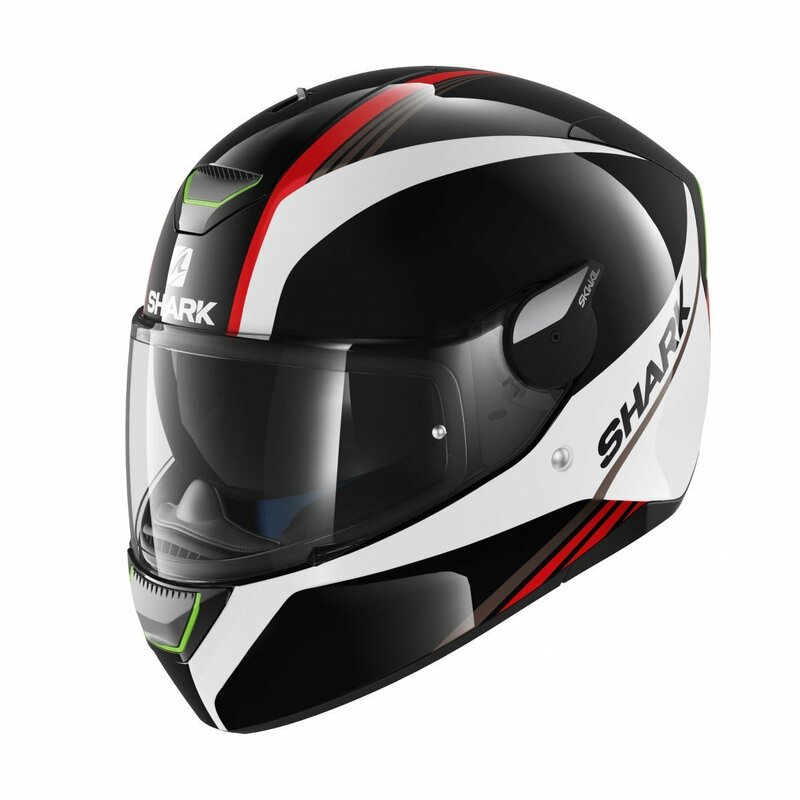 With rating of 64S - which meant it has a max load of 280kg (each) and speed rating of 180km/h. 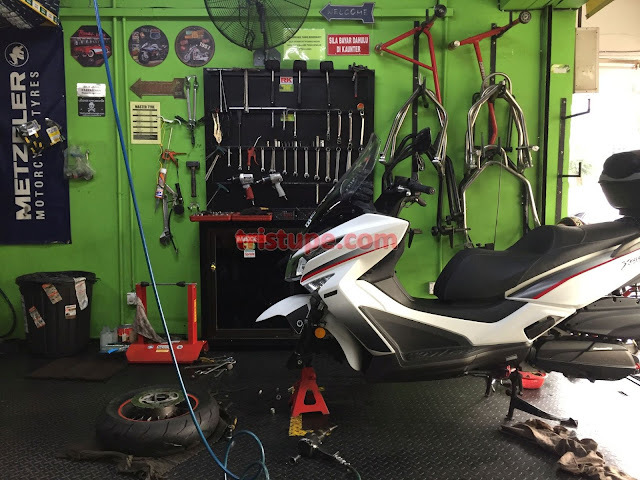 Technically more than sufficient to manage the scooter weight+rider+passenger+load. Kenda tires are good from my own experience, and they make great mountain bike tires. However, I do not know of their reputation with scooter tires. As I bought the scooter pre-loved, it has 4000km on the dial. I rode it home from Jenjarom, via SKVE and NKVE - a decent 40km. Tested the tire at legal speed (90kmh and 110kmh) with occasional sprint (80-110km/h) to see where the power and torque comes in (22hp at 7000rpm and 21.7Nm at 6500rpm). One thing I noticed was that cornering took a little bit of confidence, and straight line (along SKVE one section with 10km straight) was not as assured/stable. I am sure some of you that rides two-wheeler will be able to relate to what I just shared. The next day, i headed out to get the tire changed. 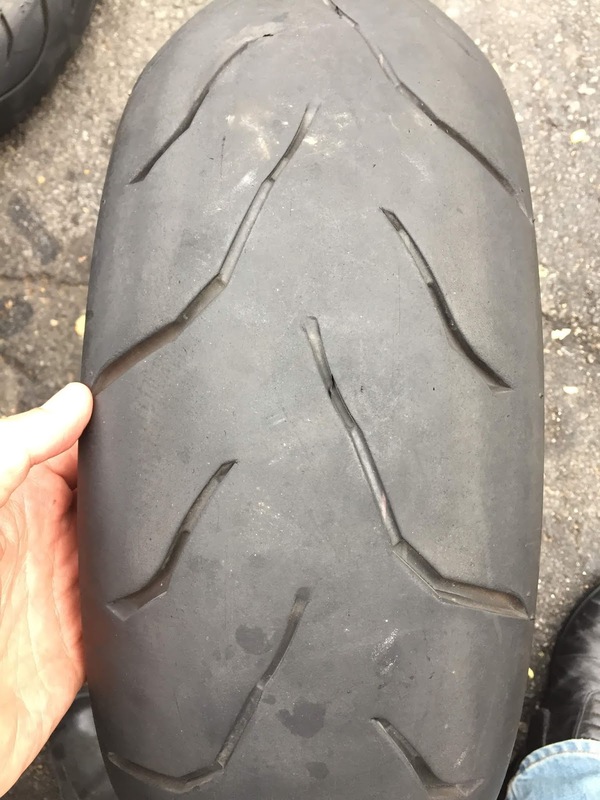 Front tire after 4000km - pitting spotted. While researching on internet for Malaysian scooter community, i came across many discussion on tire of choice for the Modenas Elegan 250i, particularly when the owner/rider were talking about cornering and straight line capability. Comfort and braking distance were part of discussion as well (since the Elegan 250i doesn't have ABS). Great workshop for tire change! 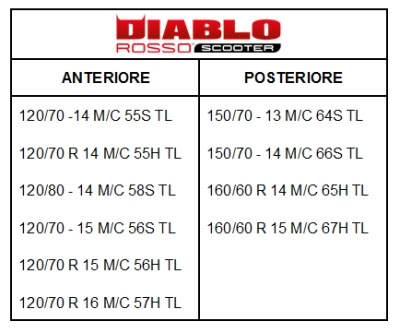 Three brand and model came up; Pirelli Diablo Rosso, Pirelli Angel Scooter and Bridgestone Hoop BO2 (lower profile at 70, none at 80). 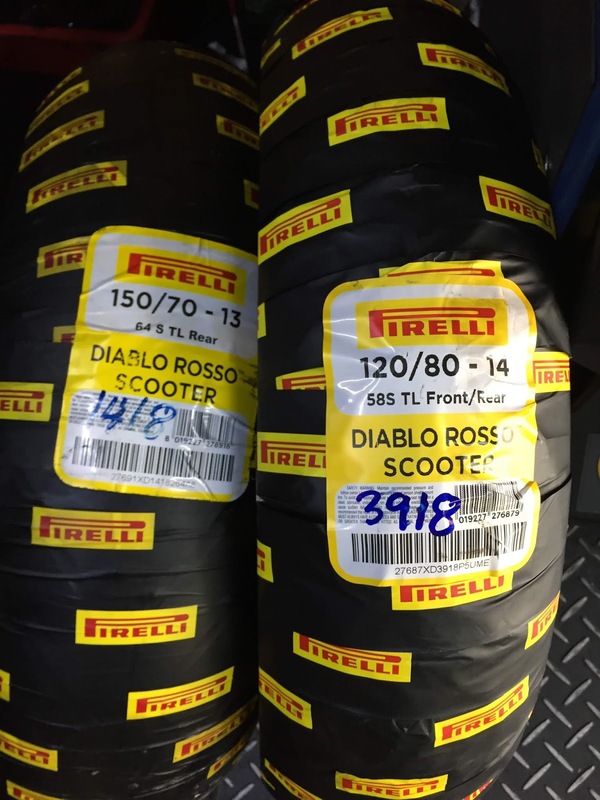 Pricing wise, Bridgestone being the most expensive at more than RM150 compared to Rosso, and close to 200 more than Angel. 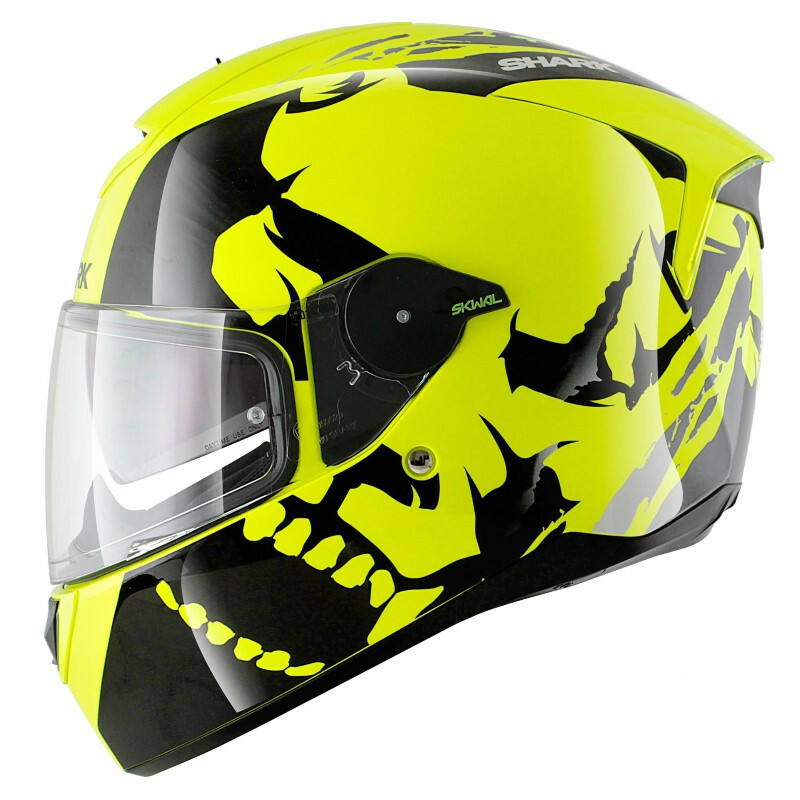 However, the Rosso sizing makes it a perfect fit (no compromise on speedometer reading as it's exact sizing). 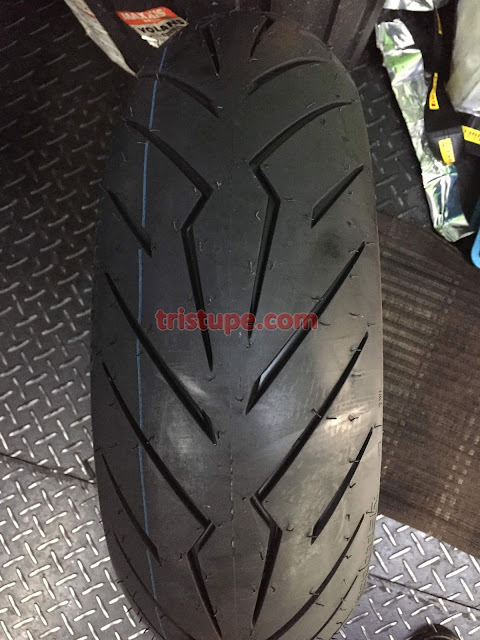 Based on feedback from a friend that used to ride TX200, and not riding a NMAX 155, scooter wheel balancing is essential to ensure even wear and stability. Since this will be changed, the shop offered free balancing and installation. No complains there as balancing will run up to RM50 (total) for me separately. Rosso front tire - make sure you install it the other rotation around for water dispersion! The tires cost slightly less than RM500 (for both, can't remember exact pricing but I know the rear was more expensive due to wider width). Once everything was done, i got a reminder from the mechanic to "please do not ride too fast today as the tire still has a wax layer on it". Adding to that, it was raining. Talk about testing the wet performance immediately! Why not??? 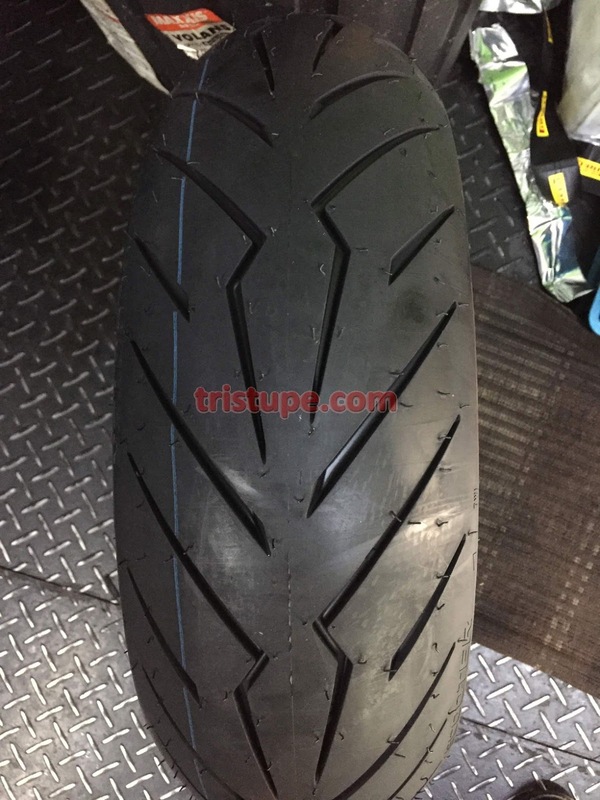 Angel is placed as "urban" vs Rosso as "Sport"
A tire that has been performing well in the wet will obviously provide as good, if not better performance on the dry road. As the Elegan 250i is bigger than other scooter, it also weigh close to 200kg - it was very stable at all speed, including manouvering in traffic and on highway. Having a responsive tire helps in changing of direction. 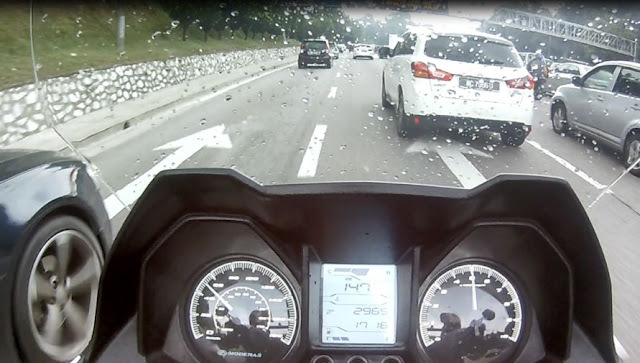 When I rode the Kenda K711, changes in direction on highway was slower - or there is a lag with steering response. At speed of 110kmh, everything else is slow (speed is relative), I remember having to change direction to avoid a pothole (on a highway! ), and that milisecond split was critical. However, on the Rosso, changes of direction was way more responsive - almost that milisecond counts when avoiding potholes. I hope I am making sense here. 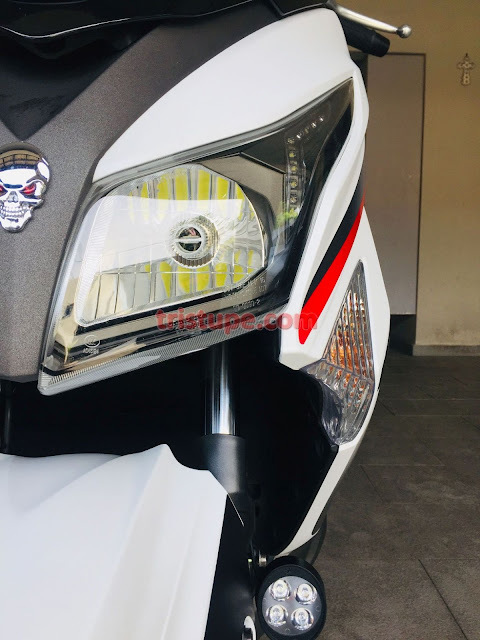 Due to the construction and feature of Rosso, cornering on the scooter was safe and sure. 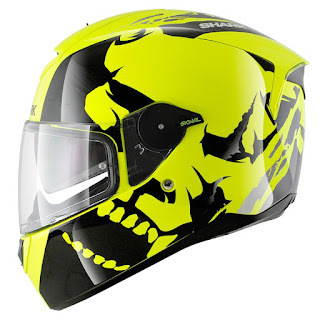 Infact, it was fun, and the only thing between the lower part of the scooter frame and the road is the size of your balls. Leaning in on the scooter, and with the Rosso on was significantly different when I compared it against the Kenda. 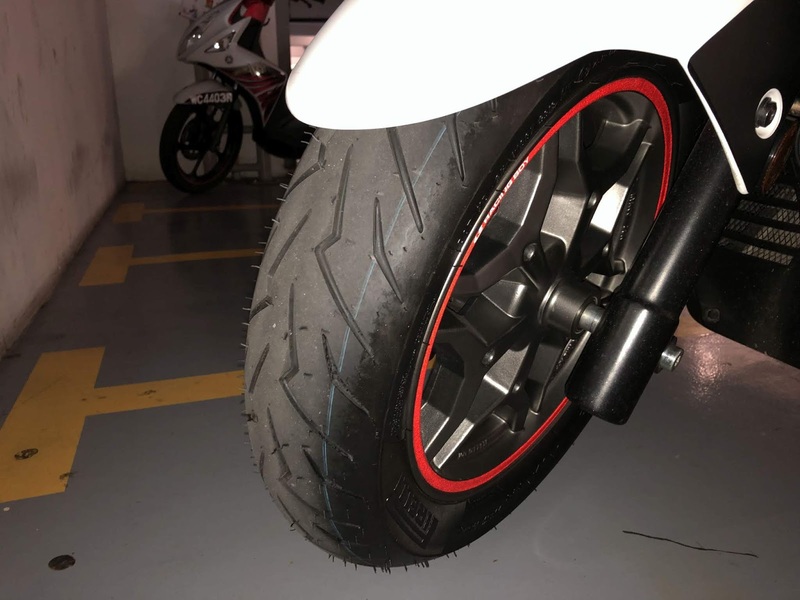 On the former, i felt the tire was losing grip as I exit the highway interchange at 80kmh (to a toll plaza), where else the Rosso allows me to take the same corner confidently. Perhaps, it is also the confidence one has that the (newer) tire will do what it does. 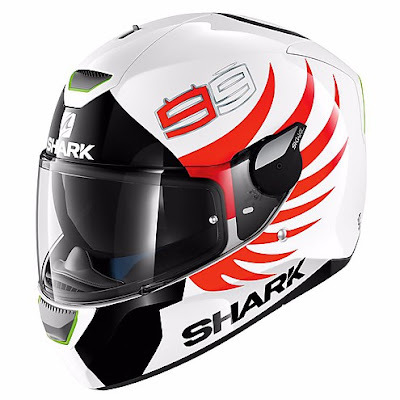 The reccomended pressure is 28front and 32 rear for one rider. 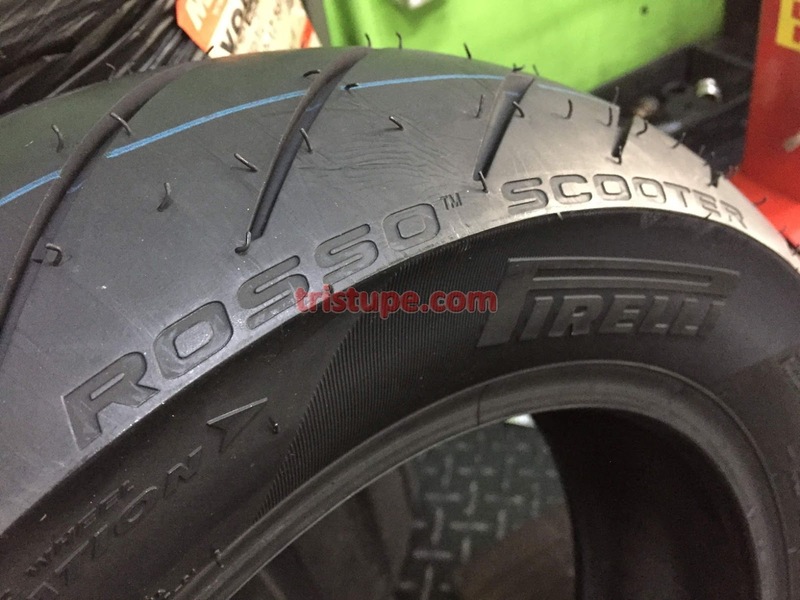 The tire shop reccomended to me both to be running at 32psi for the Rosso. After tweaking it for a week, running it at 32-34, and 32-33, the sweet spot for me was 32-33 where the comfort and handling were optimised for my weight (72kg), and with a passenger (max 55kg). Any lesser the scooter has a drag, and any higher, the ride became too harsh and bumpy. 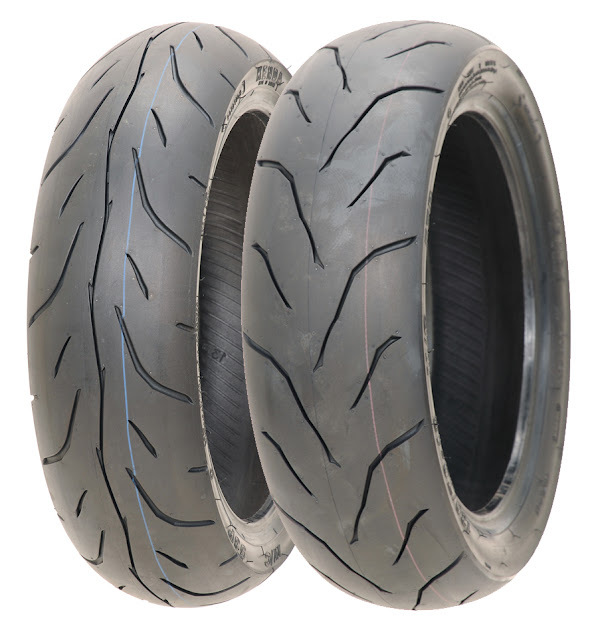 Bare in mind that tire will also heat up due to rolling resistance, and it will increase the pressure by up to . 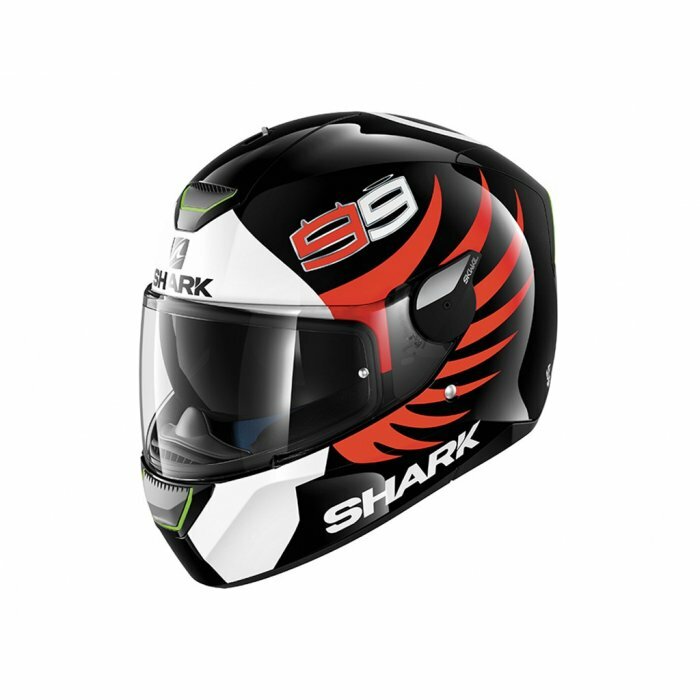 all conditions and at a wide range of operating temperatures. need to be able to have that performance for the entire lifespan of the tyre. ensure even wear and excellent water displacement.